This beautiful 2248 sq. 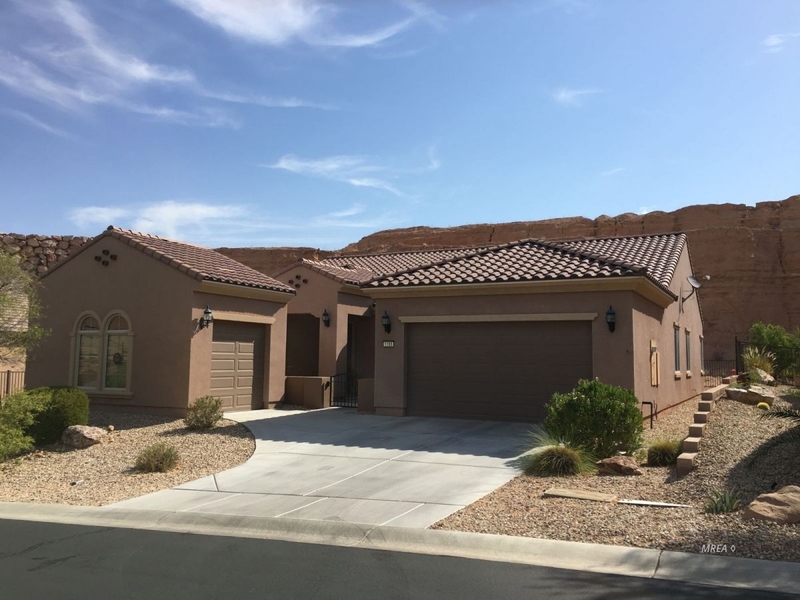 ft. home located in Split Rail which is one of the original subdivisions of Sun City, features upgraded cabinets in the kitchen, 3 bedrooms and 2 full baths. As a resident in Sun City you have access to the 18 hole golf course, a fabulous clubhouse that is complete with a weight room, indoor swimming pool, pool tables, tennis courts, 18 hole putting green, and many other recreational amenities. Living in Sun City is a lifestyle. The Conestoga golf course surrounds the community of Sun City and and features a beautiful clubhouse where you can enjoy delicious meals. Come live the Sun City lifestyle!